Welcome to Lake Blue MHP! 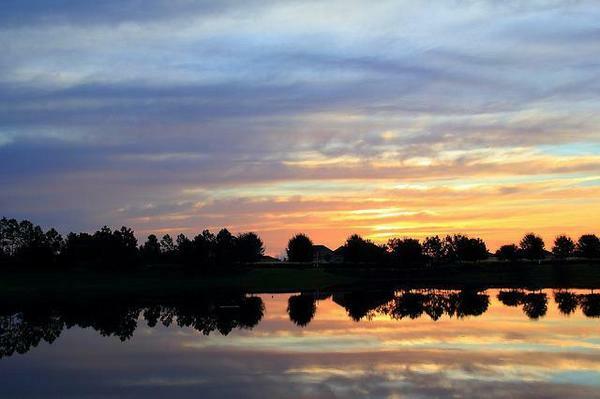 Lake Blue is a leisurely community with year-round nice weather. Our residents enjoy active lifestyles and peaceful home life.